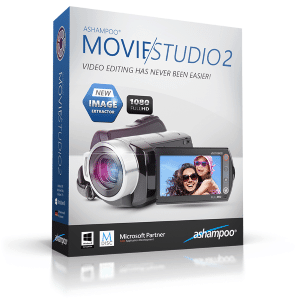 Ashampoo Movie Studio v2 is among the best video editing software, provide easy to use features include video editing, conversion and creation, Movie Studio has very user friendly interface and clear icons to start working on your video project, Ashampoo Movie Studio provide excellent features set include simple mode which is ideal for burning movies with elegant intros and outros quickly and easily. Expert mode offers additional flexibility in terms of cuts., effects and transitions. With the help of smart, intuitive guides, precise positioning of cut marks and subtitles poses no challenge even for beginners. 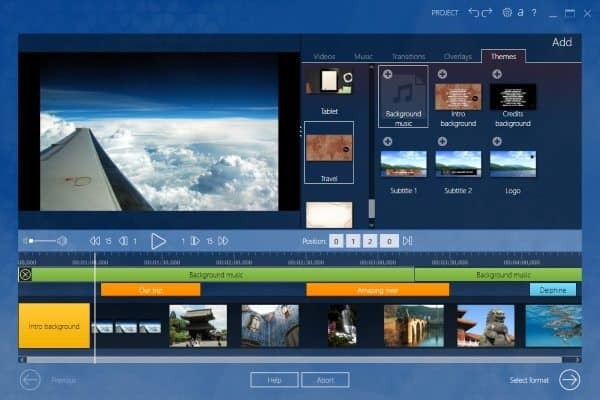 Users can also add music and effects, adjust volumes and select from a large number of animated templates with intros and outros for a truly cinematic experience. Your movies will come to life with individual cuts, subtitles and fades. 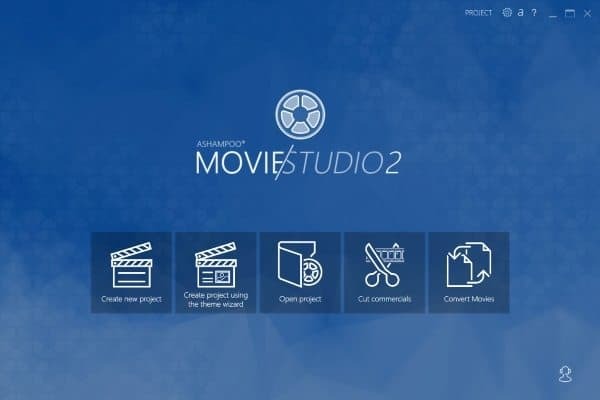 Ashampoo Movie Studio 2 also makes it easy to remove unwanted trailers and ads or split up videos into smaller segments. Naturally, finished videos can be burned to any disc format. Also you can share your video on Youtube and Facebook with your friends.